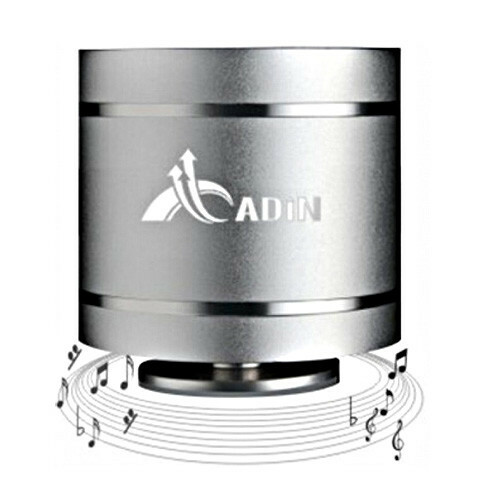 ADIN introduces the New Dancer 3 plus Vibration Speaker. 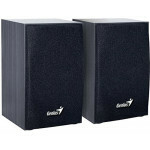 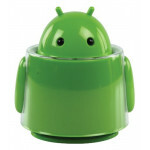 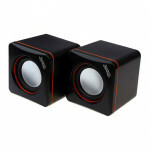 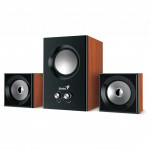 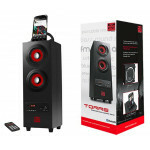 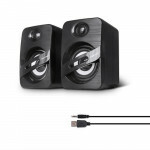 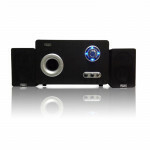 These can be used for Home Theatre, Portable Audio Player, Mobile Phone, Karaoke Player, Computer etc. 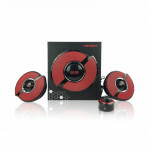 The Dancer 3+ comes with a Suction cap which allows you to attached to Wall or window. Use: Home Theatre, Portable Audio Player, Mobile Phone, Karaoke Player, Computer etc.